Monthly: For the last eight months we have seen spikes in both directions highlighting indecision. January posted a DeMark Perfected 9 count, indicating that we should see a correction to the upside. Price cation formed a Bullish Outside Month, often an indication that the bearish trend has come to an end. Weekly: A 5-wave pattern was completed at 1.4377 (Elliott Wave). Levels close to the 78.6% pullback of 1.2449 (from 1.1905 – 1.4377) found buyers. Price action has posted a bullish Outside Week, often an indication that the move lower has come to an end. 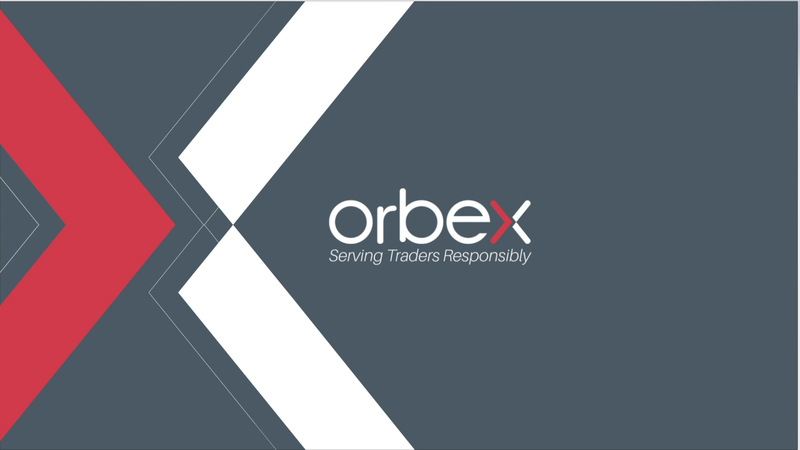 The post GBPUSD – Bullish Outside Month to limit selling appeared first on Orbex Forex Trading Blog.